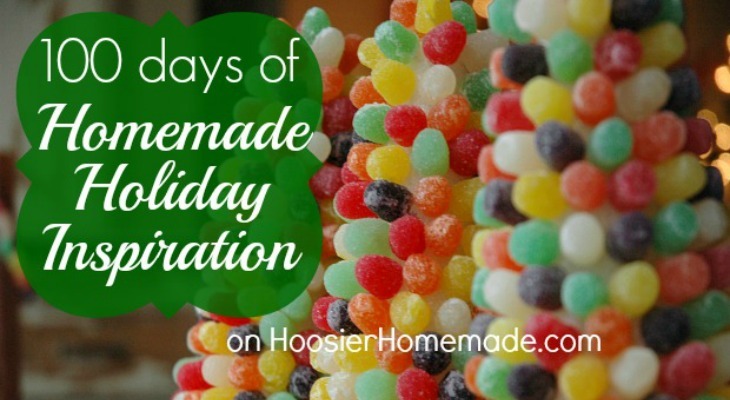 Welcome to the 100 Days of Homemade Holiday Inspiration! Each year we share 100 ideas to make your holiday season more fun, festive, and delicious! 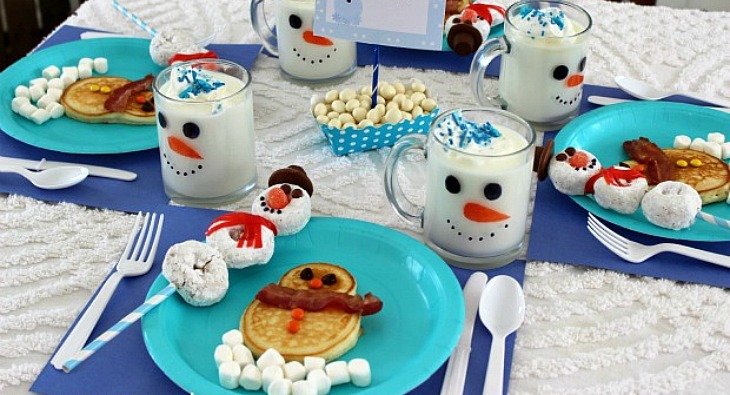 This year we are going to be sharing themed ideas- starting with Snowman Ideas! 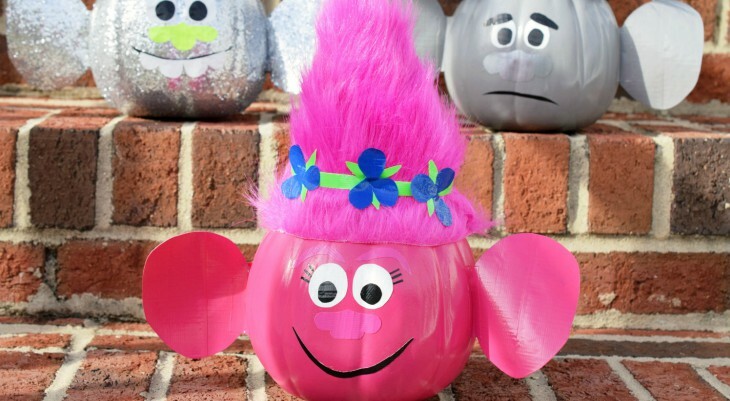 Are your kids obsessed with trolls? I have seen them everywhere lately and decided to make Troll Pumpkins this year. 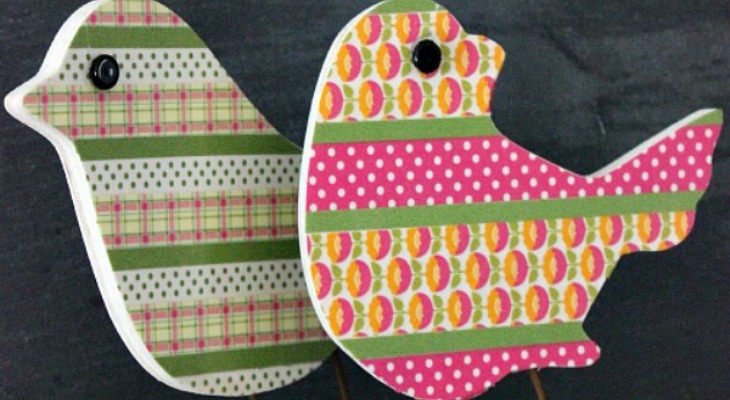 They are perfect for your front porch, table centerpieces or in the kids’ rooms! Christmas in July? 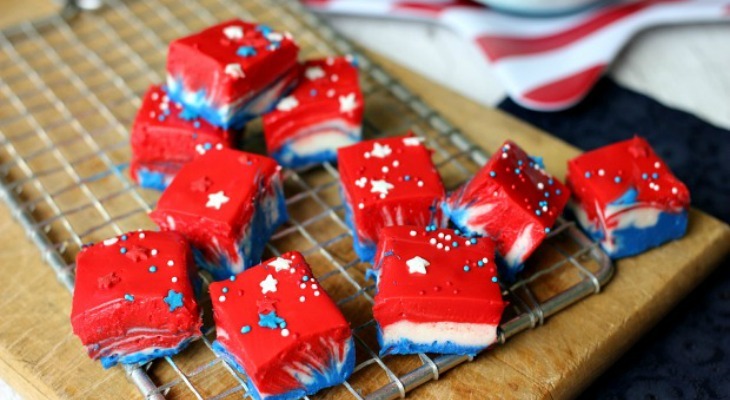 Wait it isn’t even 4th of July yet! Well, with less than 175 days to go, now is the best time to start planning Christmas. 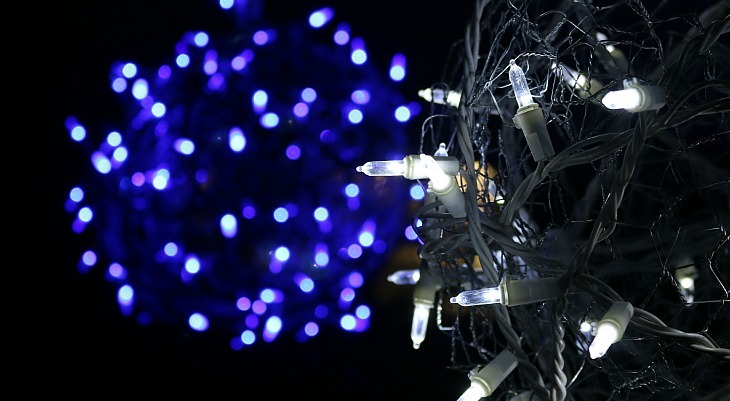 Here are 10 projects to start now and get a jump on the holiday season.